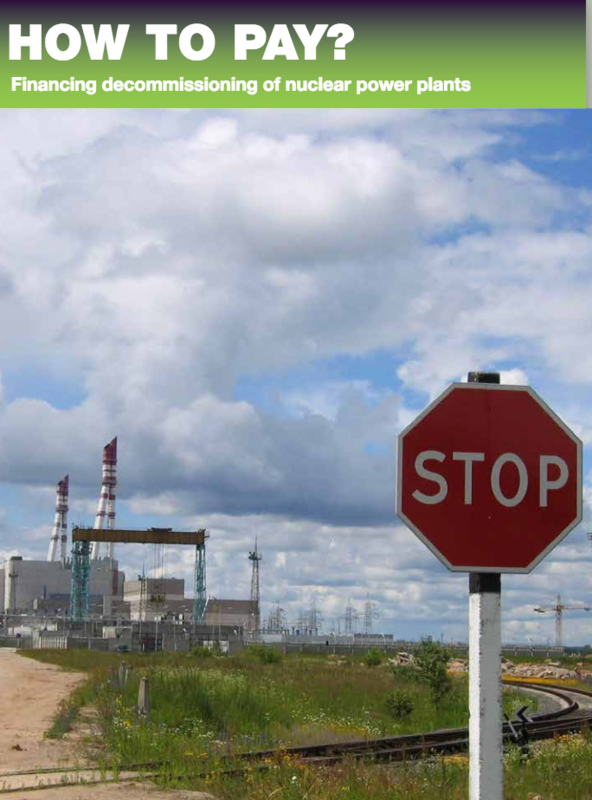 This report sums up the situation for Russian nuclear power plant decommissioning, and the main changes in 2018. The report is part of the project “From closed rooms to openness”. The report contains summary of an expertise on Leningrad nuclear power plant’s decommissioning plan, and a summary of the report “Resource development of the Arctic region and NGO’s opinion”. In this report, we have studied the solutions for financing of decommissioning chosen in Sweden, the United States and Germany and Russia. Generally, we recommend all countries to follow our five criteria for decommission funds; individuality, transparency, self-repayment, independence and compliance regarding their decommissioning plans. 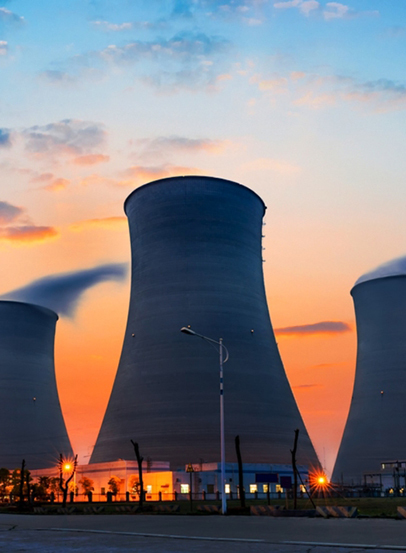 In this report, NGO members of the DECOMMISSION International Network present their opinions on the problem of radioactive waste and spent nuclear fuel. 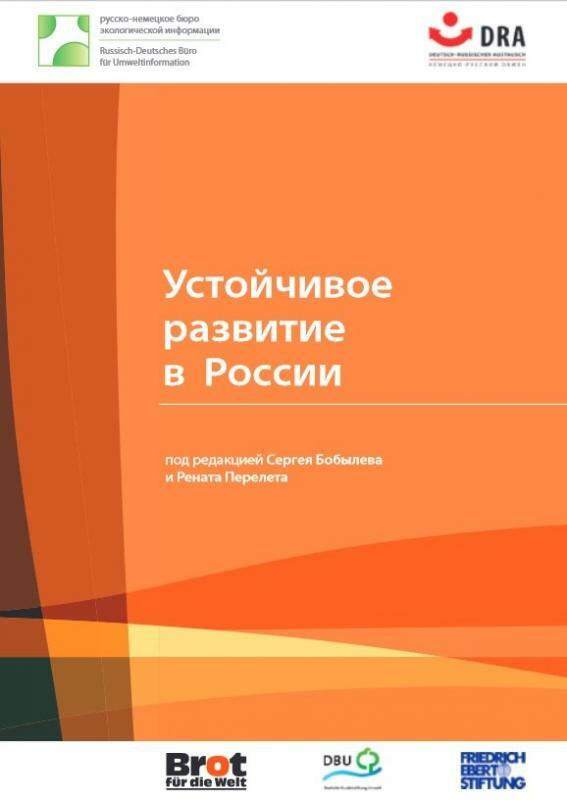 The report also presents facts and figures on radioactive waste and spent nuclear fuel in Russia. 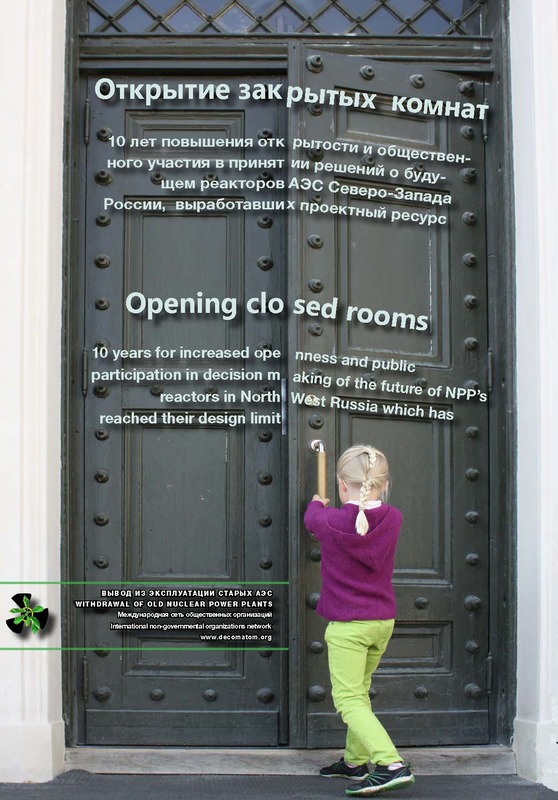 The decommission network project “From closed rooms to openness” was started by environmental NGOs from North West Russia in 2003, when the oldest nuclear units had reached their design limit, but continued operation. In this report, we present 10 achievements from the first ten years of the project. 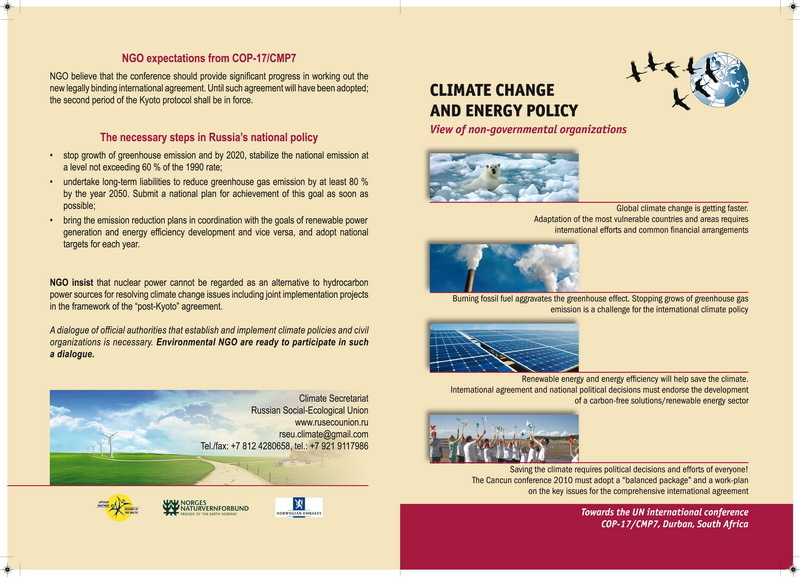 Expert materials on problems and solutions in the field of climate and energy for sustainable development of Russia were presented in the final week of the UN Climate Conference in Warsaw. Damage to the Russian economy from the effects of climate change can be up to 0.7 trillion dollars a year. Actions in the field of energy efficiency shall give a real alternative to creation of new dirty power plants, harming nature and climate. This booklet was distributed among delegates of the UN climate change conference COP17 in Durban, SA, December 2011. The main position of NGOs was: NGO believe that the conference should provide significant progress in working out the new legally binding international agreement. Until such agreement will have been adopted; the second period of the Kyoto protocol shall be in force. joint implementation projects in the framework of the “post-Kyoto” agreement. A dialog of official authorities that establish and implement climate policies and civic organizations is necessary. Environmental NGO are ready to participate in such a dialog.